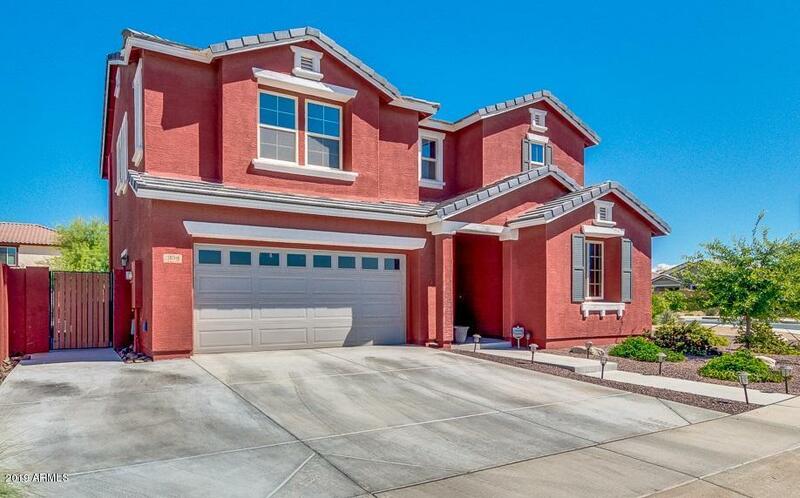 BEAUTIFUL HOME LOCATED IN GATED LEHI CROSSING ON AN OVER-SIZED CORNER LOT. 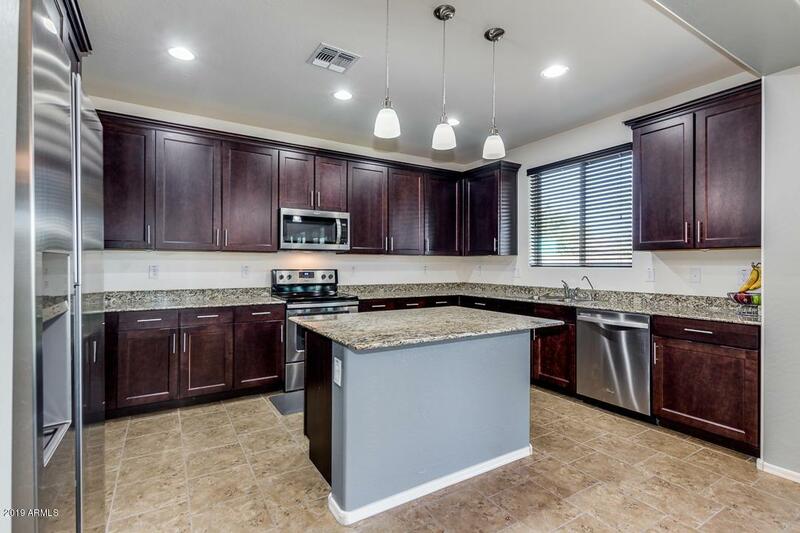 HOME FEATURES A SPACIOUS KITCHEN WITH GRANITE COUNTERTOPS, STAINLESS APPLIANCES INCLUDING A FLAT TOP RANGE, KITCHEN ISLAND, PANTRY, UPGRADED CABINETS AND MORE. 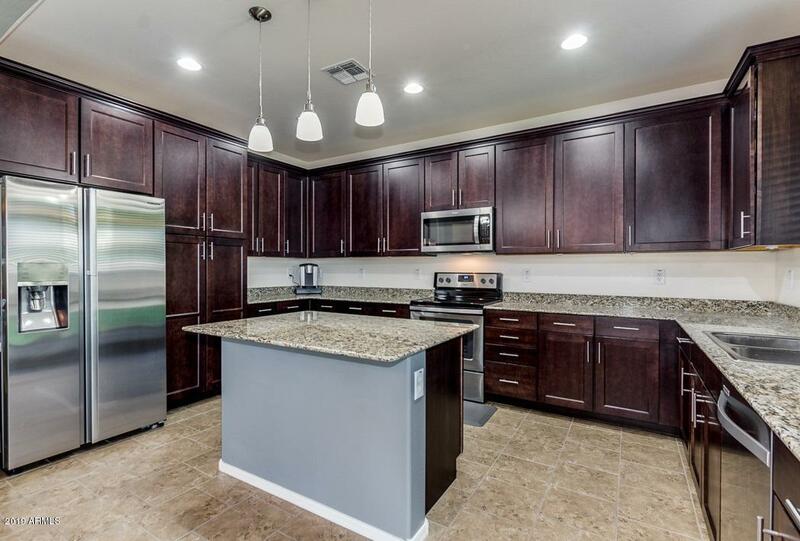 PRIVATE BEDROOM & BATHROOM LOCATED DOWNSTAIRS, LARGE STORAGE CLOSET UNDER STAIRS, LOFT WITH 3 BEDROOMS UPSTAIRS, OVERSIZED SHOWER IN MASTER BATH WITH HUGE WALK-IN CLOSET, SOAKING TUB AND MORE. 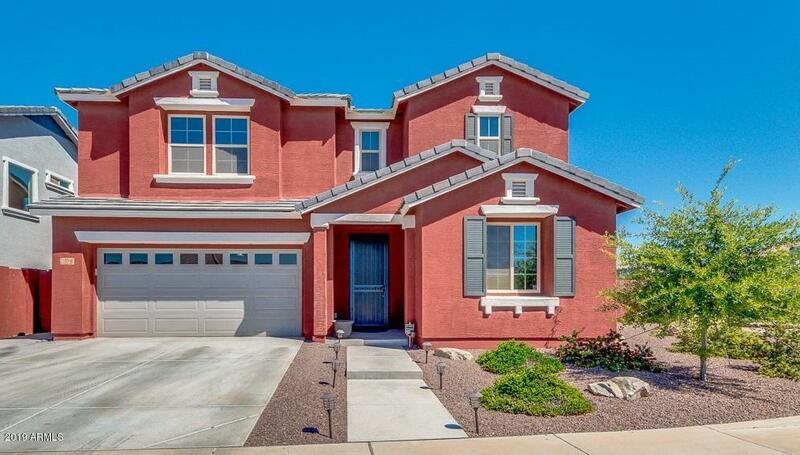 EXTENDED COVERED PATIO, LARGE GRASS AREA, NORTH/SOUTH EXPOSURE AND MORE! Listing courtesy of Homemax Real Estate.